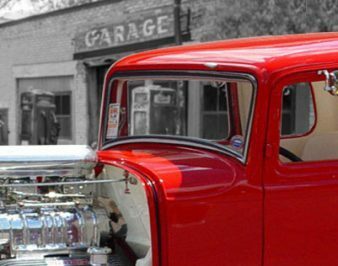 Australia’s Leading Supplier of glass for your Classic, Hot Rod, Vintage or Muscle Car. Like any build there are times that things don’t go to plan. 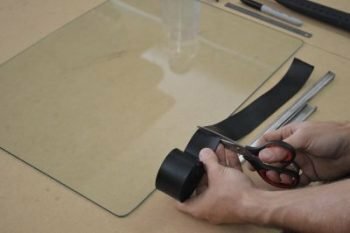 For as little as 2% of your build cost You can have new glass today. 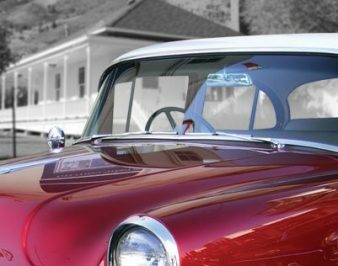 As classic car owners ourselves, there comes an inherent understanding of this industry and what is required by each customer. 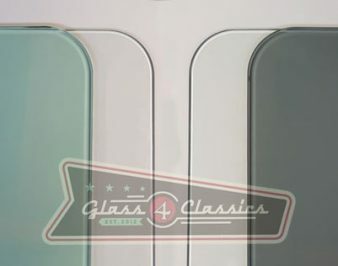 Since Glass 4 Classics first opened back in 2012, we have spent time listening to what the industry wants and needs. We have taken the time to get out and speak to customers one on one and get down to the grass roots of what it is that we do, to help give people what they need. 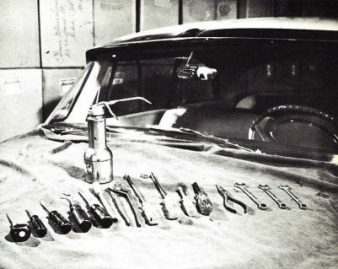 There are many different approaches in building a car, but at some point they will all need glass. Which is where we look forward to being a part of each unique build. For all American, Australian and other vehicles produced before 1947. 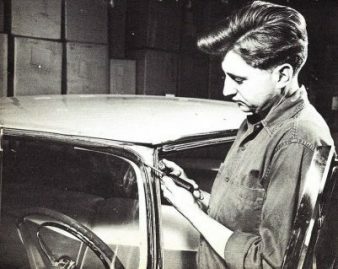 For all American, Australian and other vehicles produced from 1948 onwards and typically stops around the early 1970’s. For all custom glass that you may require. 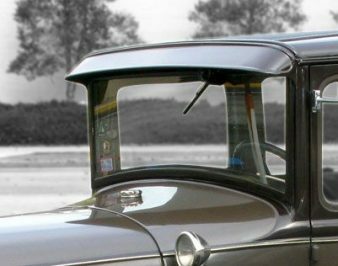 Whether your car has been chopped or has one piece windows required. 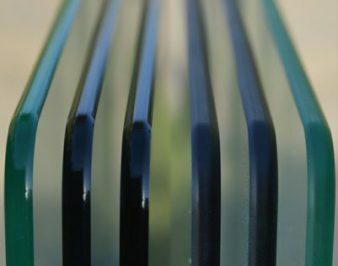 We love providing glass, however we know there is more you need, to ensure that it can be installed.